The Predictor Method-Change Approach to Reducing Subgroup Differences: True Method Effects or Camouflaged Construct-Change Effects? Abstract: In both scholarly and legal circles, the predictor method-change approach continues to be a widely professed means of reducing subgroup differences and subsequently adverse impact. Yet because the change in methods is almost always confounded with a change in constructs as well, the true effectiveness of the method-change approach remains unknown. Hence, the results of a meta-analysis that seeks to answer the following questions will be presented: (1) How effective is the method-change approach in reducing subgroup differences when the constructs are held constant? (2) Are the observed reductions in subgroup differences associated with alternative predictors (i.e., assessment centers, SJTs, interviews, and work samples) true method-change effects or are they camouflaged construct-change effects? (3) What is the relative effectiveness of the alternative predictors in reducing subgroup differences when they are used to measure the same constructs? (4) How much variance in subgroup differences is accounted for by methods vs. constructs? Bio: Winfred Arthur, Jr., PhD. is a full professor of psychology and management at Texas A&M University. He is a fellow of the Society for Industrial and Organizational Psychology (SIOP), the Association of Psychological Science (APS), and the American Psychological Association (APA). He is an Associate Editor of Human Performance, a past Associate Editor of Journal of Applied Psychology, and currently serves on the editorial boards of Journal of Applied Psychology, Personnel Psychology, and Industrial and Organizational Psychology: Perspectives on Science and Practice. 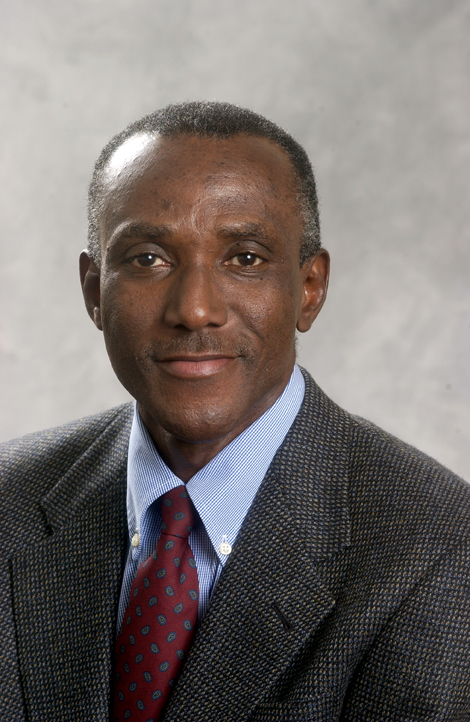 He has been active in human resource consulting since 1984 and has been the principal of Winfred Arthur, Jr. Consulting since 1989. He has published extensively in the areas of personnel psychology, selection, testing, and individual and team training. A copy of his vita can be downloaded HERE. Abstract: Serious games and other gamification approaches have resulted in many positive outcomes in the areas of employee attraction, training, and performance management. As a selection tool, gamification holds the promise of similar results. Unfortunately, gamification for personnel selection is in its infancy, and not many guidelines exist for enhancing the potential return on investment in these new tools. This session will build a basic foundation of understanding around serious games and gamification, showcase examples of these exciting technologies, and provide insight into the key considerations where selection contexts are concerned. Audience members will be able to share their experiences in this area, and opportunities for further collaboration will be encouraged. 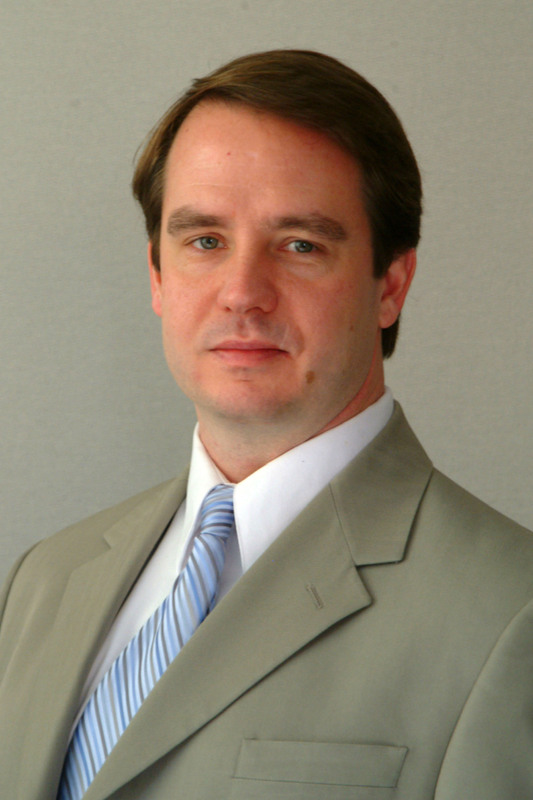 Bio: Dr. Mike Fetzer is the Global Director of Advanced Assessment Technologies at CEB, the leading global provider of pre-employment assessments and talent measurement solutions. In this role, he is responsible for leading teams of I-O psychology and simulation/multimedia experts that design and develop leading-edge simulations and multimedia-based assessments that are utilized across many industries around the world. In addition, Dr. Fetzer is responsible for developing and implementing new and innovative methods for multimedia-based talent measurement, including serious games and other cutting-edge technologies. Dr. Fetzer holds a doctoral degree in I-O psychology and is a contributing member of the Society for Industrial and Organizational Psychology (SIOP), the Association of Test Publishers (ATP), the International Test Commission (ITC), the International Association of Applied Psychology (IAAP), and the American Psychological Association (APA). Abstract: Changes in the nature of work are commonly invoked when describing the importance of all manner of talent management processes. However, evidence of changes is largely anecdotal or retrospective. This presentation summarizes two studies that provide an empirical analysis of changes in over twenty work characteristics and worker attitudes since the 1950's. These evidence-based changes are then used as a springboard to discuss implications for staffing organizations in the modern world of work. 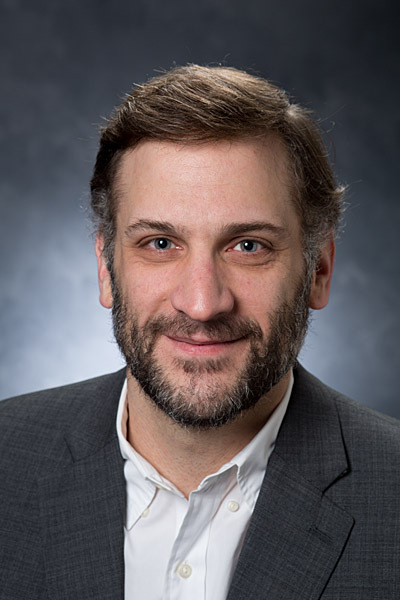 Bio: Dr. Brian Hoffman received his doctorate from the University of Tennessee in 2006 and is the Chair of the Industrial-Organizational Psychology Program at the University of Georgia. Dr. Hoffman currently serves as an Associate Editor of the Journal of Management and has served on the Editorial Boards of the Journal of Business and Psychology, Journal of Management, Journal of Organizational Behavior, and the Journal of Personnel Psychology. Dr. Hoffman has published over 50 articles, chapters, and books on a range of topics, including the changing nature of work and workers, the assessment and prediction of effective leadership, and the application of management principles to sports settings. His research has been covered by CBS Sports Network, ESPN's SportsCenter, National Public Radio, Cracked.com, and the Washington Post. Abstract: As employers increasingly rely on emerging technologies and innovative approaches to source, assess and select candidates, they not only benefit from the use of “big data” but also confront the challenges of defending their use of that data in the legal context. Data mining using such innovative approaches as artificial intelligence software, recruiting using social media sites and even online interviewing of candidates may produce unintended consequences such as huge candidate pools, unanticipated adverse impact and, consequently, a new frontier for legal challenges. This presentation will discuss the legal issues surrounding the use of these new techniques, review some recent court decisions and present strategies for validation and potential modification of selection processes that might improve legal defensibility. Bio: Kathleen K. Lundquist, Ph.D., is a nationally-recognized organizational psychologist who testifies frequently as an expert witness in employment discrimination class-action lawsuits for both defendants and plaintiffs. As a result of class-action settlements, she also serves as a court-appointed expert in diversity measurement and the design and implementation of legally defensible human resources processes for organizations such as Morgan Stanley, Bank of America, Dell, Sodexo, The Coca-Cola Company, Abercrombie & Fitch, Ford Motor Company and the Federal Bureau of Investigation. She has also been court-appointed as a Monitor and as a Special Master in the resolution of litigation undefined roles most often performed by attorneys. Dr. Lundquist has been appointed by the U.S. State Department to serve a three-year term as a member of the Board of Examiners for the Foreign Service. Dr. Lundquist is president and CEO of APTMetrics, Inc., an international firm which consults with Fortune® 100 employers on the design and implementation of HR processes. In consulting with clients, she recommends proactive measures to improve the fairness, validity and legal defensibility of HR processes before they are challenged. Her clients range from multinational corporations in the finance, pharmaceutical, aerospace, telecommunications and technology fields, to government and nonprofit employers. She is a former research associate with the National Academy of Sciences, a fellow in psychometrics with the Psychological Corporation, and a summer research fellow with the Educational Testing Service. Dr. Lundquist is a frequent presenter at the Society for Industrial and Organizational Psychology (SIOP), the American Bar Association (ABA) and the American Employment Law Council. She has also provided invited testimony to the U.S. Equal Employment Opportunity Commission. Kathleen is a recipient of the National Association of Women Business Owners Connecticut Woman Business Owner of the Year Award. 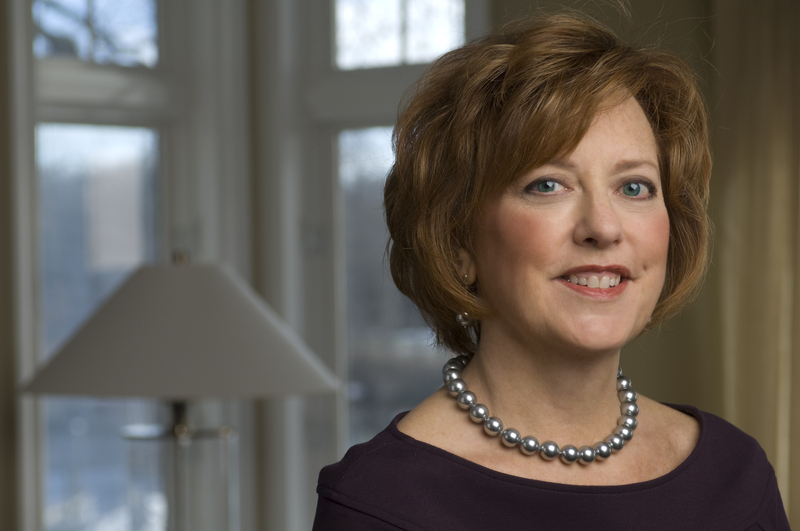 In 2008, Kathleen was named in Diversity Executive Magazine’s feature on “Who’s Who in Diversity and Inclusion.” She is also a recipient of the “2010 Champions of Diversity” Award from DiversityBusiness.com. Kathleen serves as an officer and member of the executive committee of the Society for Industrial and Organizational Psychology (SIOP) and is a former member of the board of directors of the National Council for Research on Women. Abstract: The federal government has a rich history of innovation in assessment (such as the selection of candidates for the Office of Strategic Services (OSS) and the screening of over a million applicants for security screener positions in the aftermath of 9/11). Few things embody merit principles better than a well-developed, well-implemented assessment. This presentation will provide examine some major assessment initiatives past and present from a practitioner's viewpoint. Potential future hot topics will also be discussed. 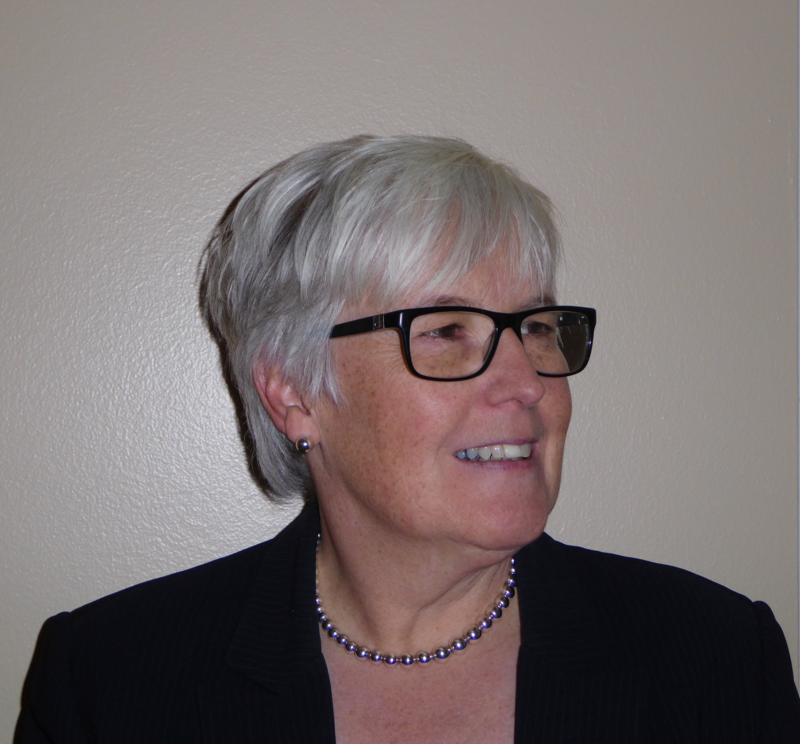 Bio: Ann Quigley has over 25 years of experience making a difference where science meets practice. Her experience includes addressing the Department of Labor’s “race norming” of the General Aptitude Test Battery, working on an unprecedented study of workplace violence at the U.S. Postal Service, helping accomplish the largest peacetime mobilization of civilians since World War II in standing up the Transportation Security Administration (TSA), and enabling integration in the U.S. Intelligence Community in the aftermath of 9/11. In her current role as Deputy Chief, Strategic Workforce Planning at the Office of the Director of National Intelligence (ODNI) she is responsible for a broad portfolio including workforce planning, competency management, performance management, and organizational surveys. In 2010, she received the Intelligence Community National Intelligence Certificate of Distinction for her work with the Identity Intelligence Task Force. Prior to joining ODNI she held positions at TSA including Director of Metrics and Analysis. She was a member of the team recognized by the Society for Industrial Organizational Psychology (SIOP) with the M. Scott Myers Award for Applied Research in the Workplace and IPAC’s Innovations in Assessment Award for the TSA screener hiring effort in which over 50,000 screeners were hired in less than a year using full scale assessment centers. She is also credited with providing expert witness work and data analyses that averted a class action lawsuit with over 100,000 potential plaintiffs. Early in her career Ann was responsible for the recruitment, hiring, and promotion of public safety personnel. She recruited and hired the first female firefighters in the history of Tulsa, Oklahoma. She is active professionally and given numerous professional presentations and publications.